I have noted many times in this blog about the high rates of mortality in the 19th century in Milton and Sussex County due to infectious diseases. The list of these diseases is lengthy, but tuberculosis (or “consumption” as it was once called) is at the top of it. In the documentary series The American Experience: The Forgotten Plague, first broadcast on PBS in 2015, a chilling statistic was narrated within the first few minutes of the first episode: in the 18th and 19th century, tuberculosis was responsible for one in every four deaths in the U. S. and Europe. The pathology of the disease, which rendered its victims weak, pale and gaunt, gave rise to its nickname of White Death. However, its prevalence among artists, writers, and composers created a romantic myth that “consumption” drove artistic genius. 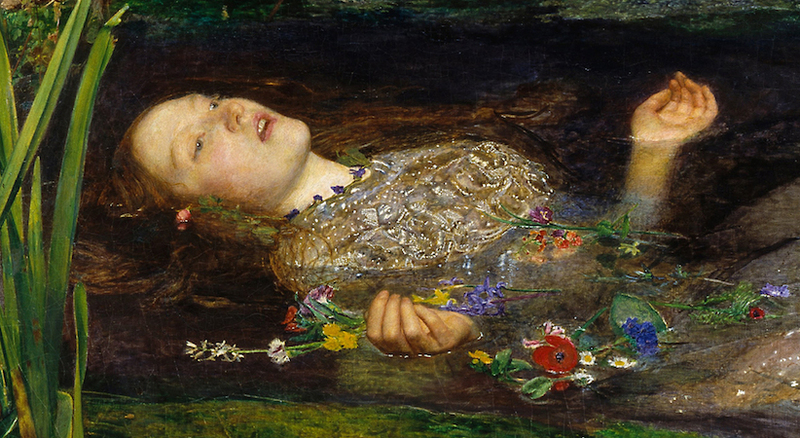 The operas La Traviata and La Bohème and the eerie painting Lady Ophelia by John Millais, posed by consumptive model Elizabeth Siddal, are but three examples of this romanticism. Needless to say, the reality of the slow, painful death from this disease was anything but romantic or inspiring to the sufferer or those close to him or her. One could also argue that artistic genius facilitated the artists’ contracting tuberculosis, rather than the reverse; the conditions of poverty or near-poverty under which many a “starving artist” lived weakened resistance to a disease which was ubiquitous and airborne. A recent gift by Lark Reinerth-Dickstein to the Milton Historical Society, consisting of family photographs and papers, puts a very human face on the devastation visited on families by tuberculosis. 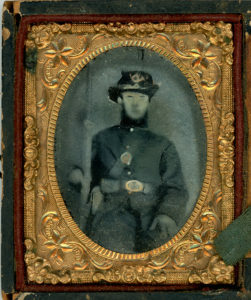 The Ms. Dickstein Reinert is descended from John Henry Lynch, an Irish immigrant who served in the United States Army during the Mexican-American War. 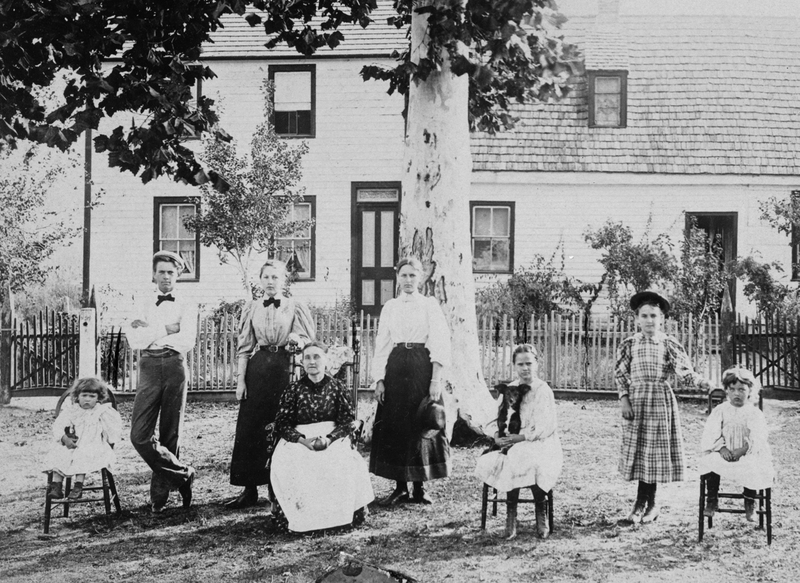 The photograph below depicts her great grandmother Mary Elizabeth Lynch Hood (John Henry Lynch’s daughter), along with five of her eight living children and two granddaughters. This photograph was probably made in the yard of Elizabeth Lynch Hood’s farm house in the Indian River Hundred. The subjects are posed less stiffly than the norm, even though there are no real smiles in evidence. Son James and daughters Mary Elizabeth (or “Bessie” as she was often called), Margaret, and Clementine were all living on the farm with their parents; Bessie and Clementine were attending school at the time. Two years later, Clara May would die of tuberculosis. Margaret would follow in 1901, and James in 1911. A sibling not in this photograph, John Walter Hood, died of the same disease in 1906. Yet another, Linda E. Hood, died in 1904 at the age of 30; tuberculosis would be a strong candidate for the cause of her death, although a death certificate has not been located to confirm that. Four or possibly five out of eight siblings in the Hood family succumbed to a disease which was poorly understood and ineffectively treated in the early 20th century. The Hoods’ death rate from tuberculosis exceeded that of the disease in the larger population. Robert Koch identified the tubercule bacillus as the causative organism of tuberculosis in 1882, but it would be decades before the airborne transmission of tubercule bacilli was recognized as a public health issue, and decades more before an effective antibiotic – streptomycin – would be used to successfully treat the disease. With several siblings living under the same roof, and extended contact over a period of months and years, it is not hard to surmise that the illness was handed off by one family member to another. Sad but interesting story that maybe helps us to appreciate the good health care we now enjoy. My maternal ancestors lived in a tiny Dorset village during the early to mid 1600’s and many of them succumbed to a smallpox epidemic which struck during that time period. 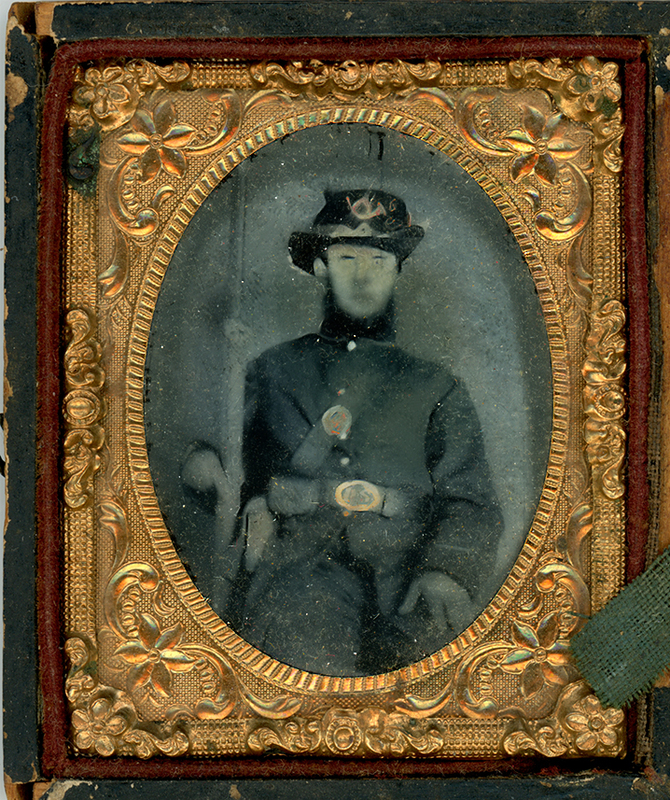 My 8 x ggrandfather buried his wife and son on the same day.